The Spectroline. 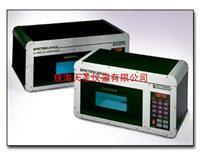 models XL-1000A and XL-1500A are ideal for UV curing. These fully-enclosed UV chambers can be programmed to deliver a precise dose of UV onto the work surface.